Plant Materials Centers (PMCs) in the Southeast are gathering data on different types of cover crops that landowners can use during the summer months. We often think of cover crops as being planted after a cash crop is harvested in the fall. But, what if your cash crop is harvested in the spring not the fall? Or, you harvest your cash crop in July or August and still have months of temperatures rarely below 60 degrees? 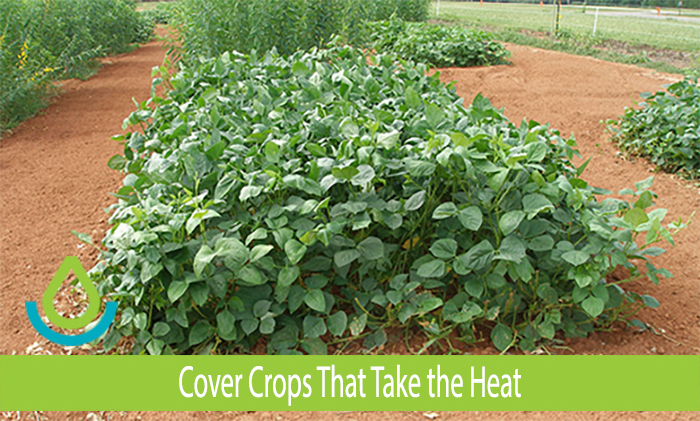 Fall planted cover crops are cool weather plants not suited to higher temperatures. The PMCs in the Southeastern US have producers that experience these situations, so we began to evaluate cover crops and varieties that grow well in warmer weather. Four years of evaluations were completed in 2018. You are subscribed to HQ Plants for USDA Natural Resources Conservation Service.